Becky was born July 29, 1946 in Fort Gay, WV to the late Earl Dewey and Bessie Robertson Webb. Preceding her in death was her first husband Scott Hardwick and two grandchildren Isaac Browning and Kaytlyn Browning. 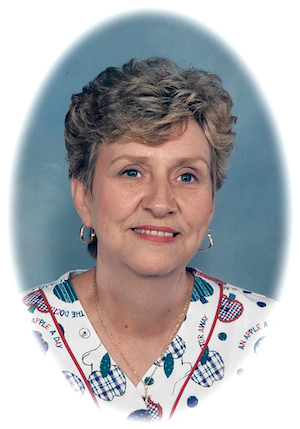 Also preceding her were her sisters Betty Duncan, Helen Frazier, Kathleen Doss and a brother Dewey Webb, Sr.
Funeral services will be held on Monday Dec. 3, at 11:00 am at the Wilson Funeral Home with Pastor Jim Bevins officiating. Burial will follow in the Hardwick Cemetery at Bromley Ridge Fort Gay, WV.